Beth is Deputy Editor - Land at Shephard Media, managing coverage across all formats of the land domain. After completing a degree in Politics and International Relations at the University of Reading, Beth joined the Shephard team as an Editorial Intern in June 2013, working in the production department and being trained in news writing. 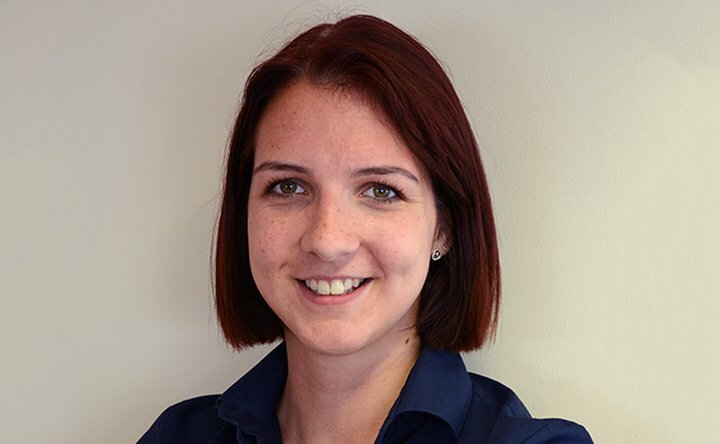 Beth stepped up as Staff Reporter in January 2015 following a period as the company’s Reference Editor, before being made Senior Reporter in December 2017. She regularly covers international trade shows to report on technology and programme developments.